It’s that time of year again friends!! 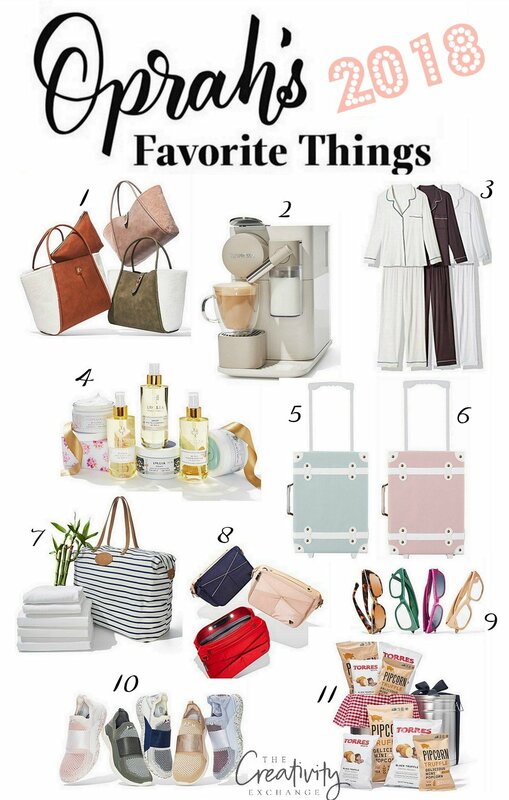 Every year, I faithfully watched Oprah’s “Favorite Things” show because if Oprah said it was one of her favorite things, we knew it would be AHHHMAAZING (in my Oprah voice)! Oprah has always been right on with her picks over the years and I always look forward to her list. In the past 22 years that Oprah has been doing favorite things, I have discovered my favorite La Mer Moisturizer , Nest Candles and I still order our Thanksgiving smoked Greenberg turkey each year (seriously the most AMAZING smoked turkey you could ever eat)! 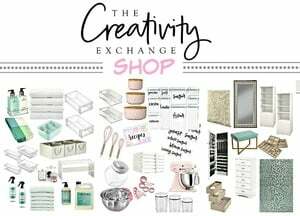 All these items are now my favorite things thanks to Oprah sharing it on her favorite product discoveries over the years. This post contains affiliate links. You can find my disclosure here. A few of years ago, Oprah started sharing her favorite things list on Amazon, so I started an annual tradition of highlighting some of the standout unique items on the blog. I’m doing it again today and sharing the best stuff from her just released 2018 list. As usual, Oprah has some pretty amazing stuff she has found and I have several things on the list that I’m going to order for myself or for Christmas presents. This year I’m going to do my highlight different than years past. 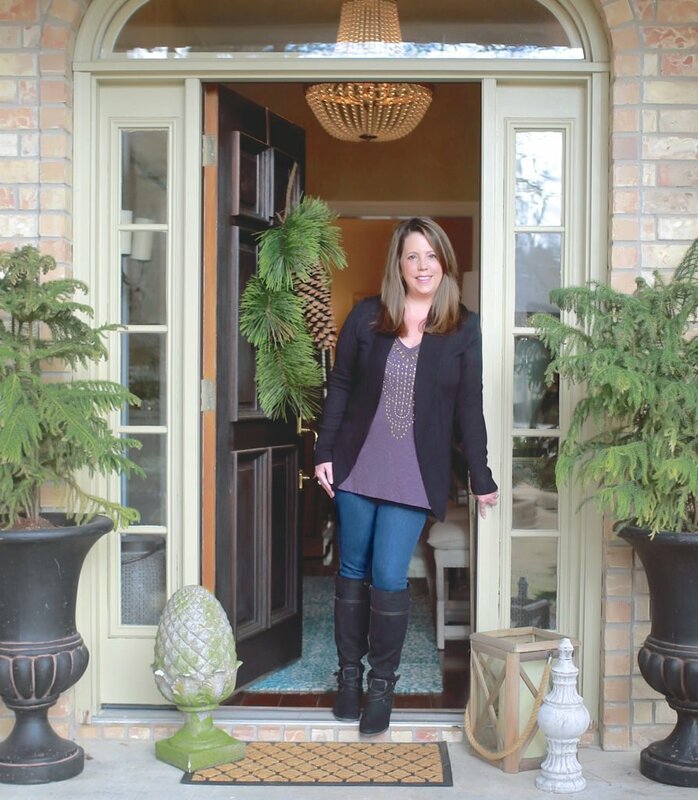 Because items on Oprah’s list ALWAYS sell out so fast, today I want to not only share favorites from this year’s new list but also a few of my favorites from years past. The years past items don’t sell out but they are still Oprah’s favorites! Oprah always manages to find the coolest tech stuff each year. 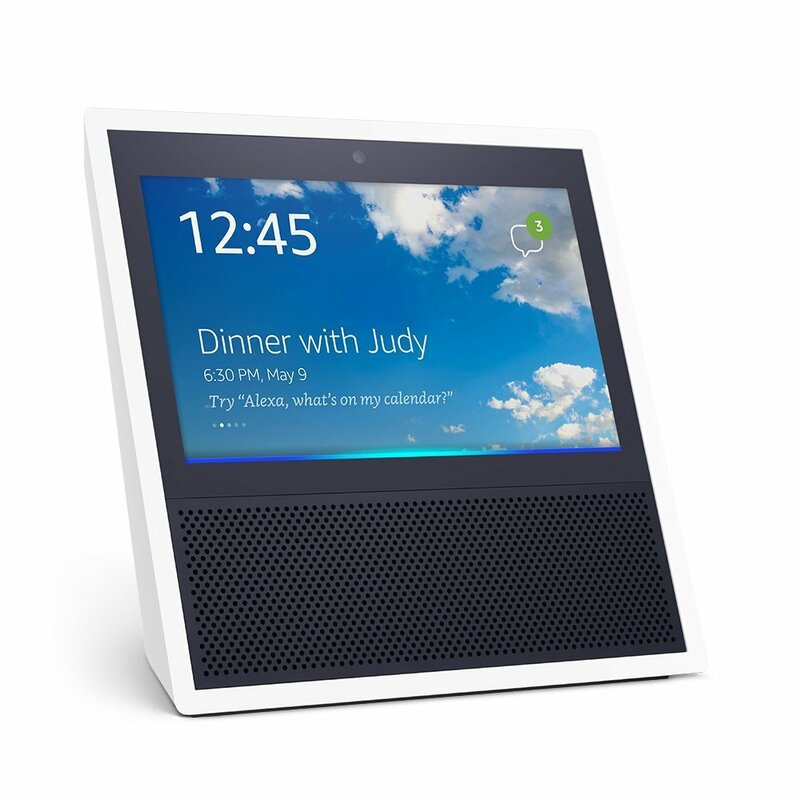 This year on her list, she added the new Echo Spot, which is a small compact version of the Echo Show, which is so awesome because you can ask Alexa to show you stuff like recipes, the weather, videos, etc.. For those of you that don’t know, the Echo Show does everything the Echo does including Alexa but it has a screen to watch! 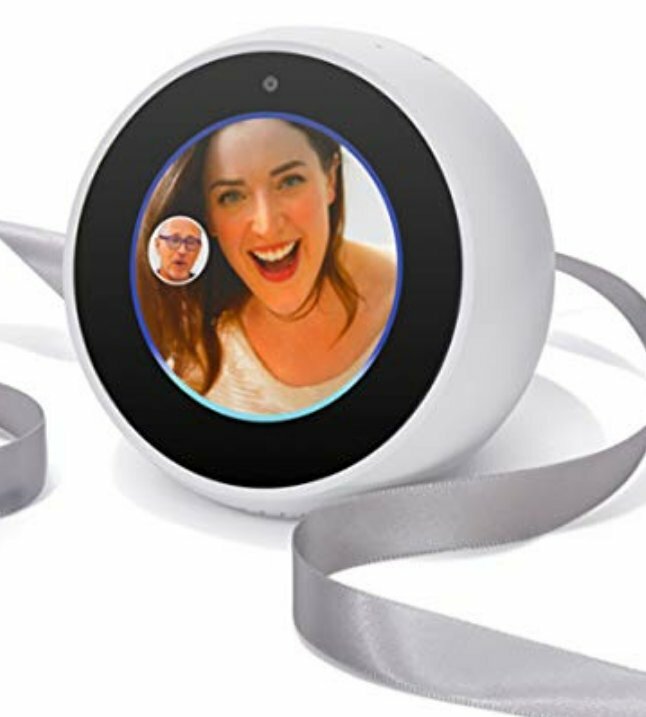 The Echo Spot, does the same thing as the Echo Show but it smaller and more compact. 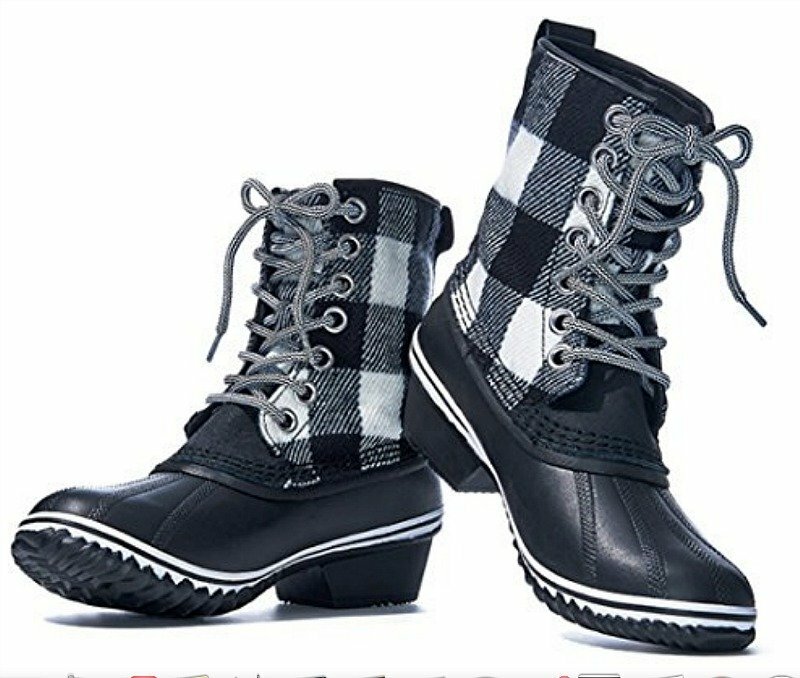 One of the items I was most excited about on Oprah’s list last year were these fabulous buffalo check rain/snow boots! They come in several different colors and I ordered a pair last year for myself and LOVE them! 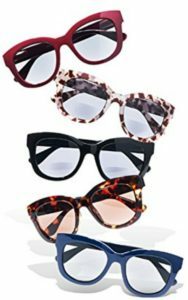 Last year on the list, I discovered Peeper reader glasses and sunglasses! It’s so hard to find these combo cheater glasses that are actually stylish! I now have multiple pairs and love them! Oprah loves them so much that she has them on her list again this year but this time, they are the readers that has the blue-light (computer) filtering here. 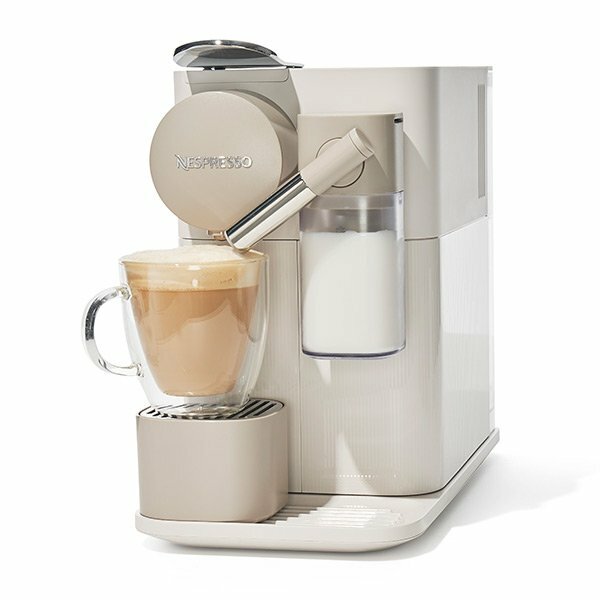 On Oprah’s list this year is something that has been on my list for a couple years now and it’s this espresso Nespresso machine with milk frother. It’s still pretty expensive (that’s why it’s been on my list for so long). 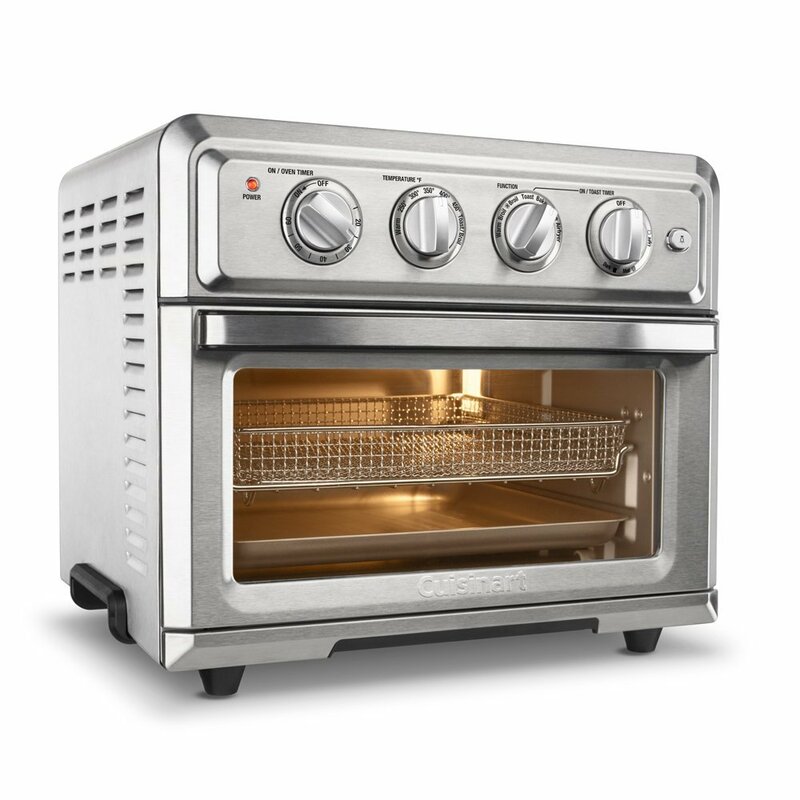 I just ordered the air fryer oven that was on last year’s list (I wanted to wait until there were enough reviews to decide). I’m going to give it my husband for Christmas, which is really giving it to myself! LOL! Have you guys ever used one? 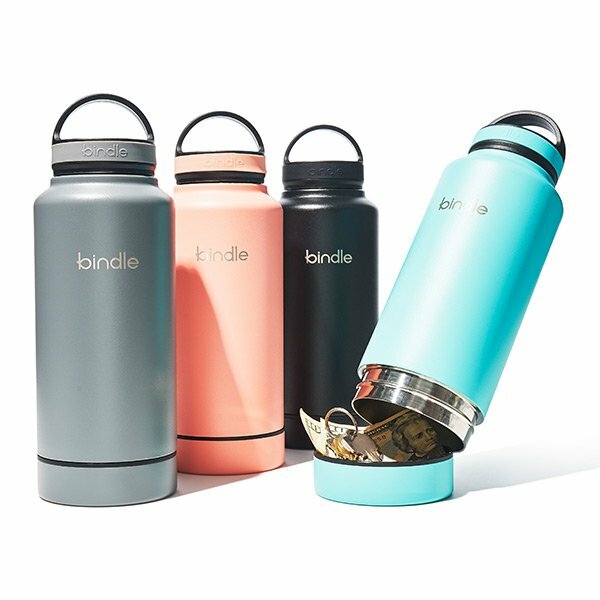 I’m obsessed this year with Oprah’s Bindle Bottle pick that’s a water bottle with a hidden compartment for keys, credit cards, etc.. Finally! Someone solved this problem of where to put keys/money when working out, walking or just every day. Such a smart idea! 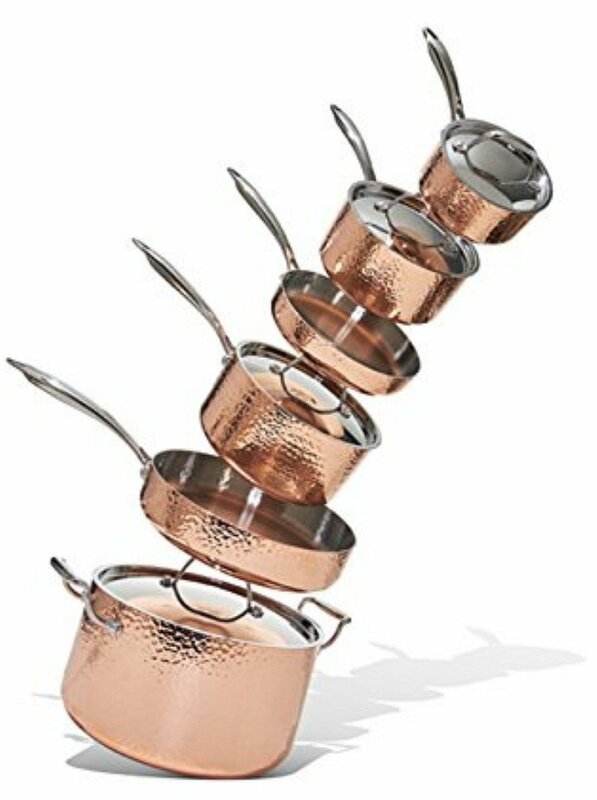 On Oprah’s list last year is this collection of steel-copper cookware that Oprah says that she loves cooking in copper pots but hates the clean up. These are lined on inside with stainless steel for easier clean up but you get the benefits of the copper on the outside that helps better distribute heat. They are so pretty too! Oprah nails it every year with her awesome beauty product picks. 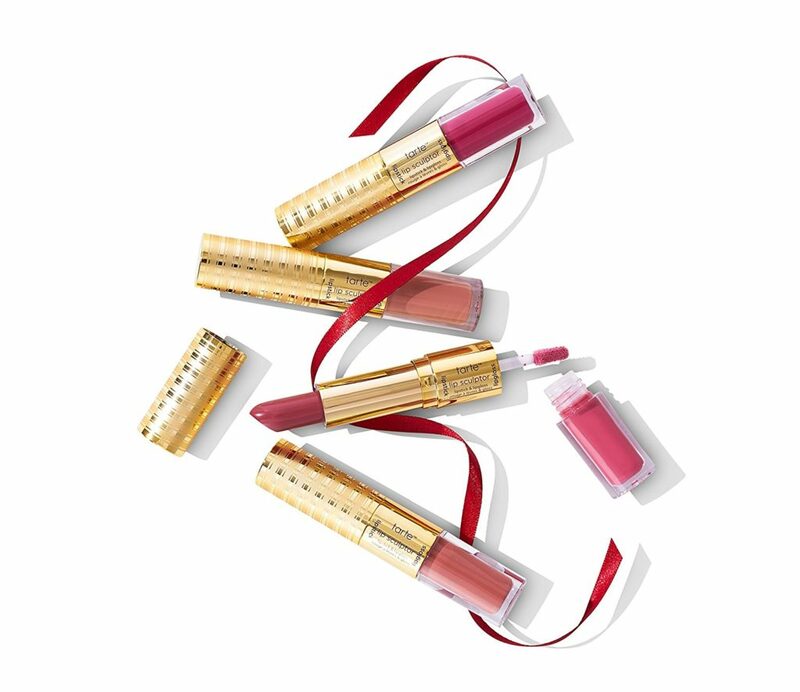 Two years, these Tarte Quad lipstick/Glosses sold out instantly when Oprah’s list came out but they are back in stock but there is only a couple left. 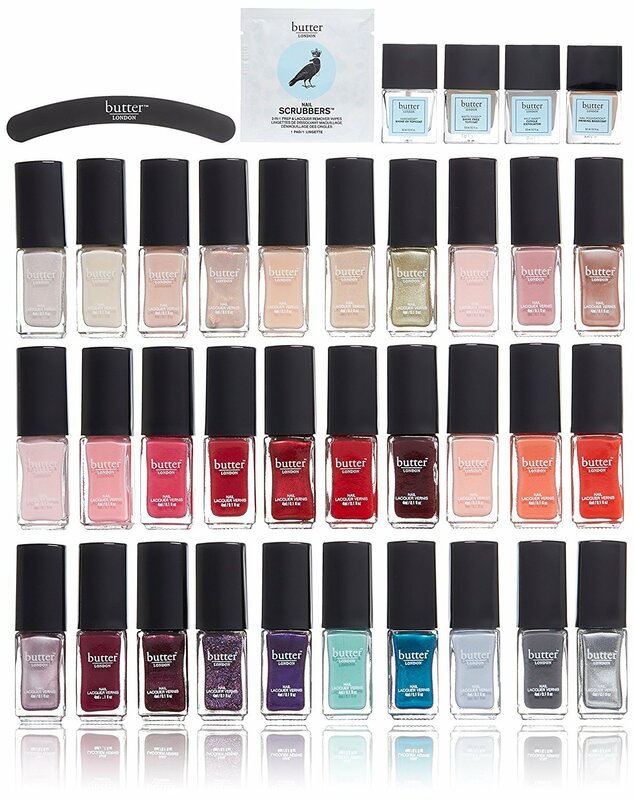 Last year, Oprah had on her list this Butter nail polish gift set but these are 30 mini polishes in all of the colors along with a manicure set. I love this too and bought the set to wrap up sets of three colors for my daughter to give as gifts to her friends (she’s 13). Every year, I look forward to see what candle Oprah will choose to put on her list. I always buy it because she nails it. 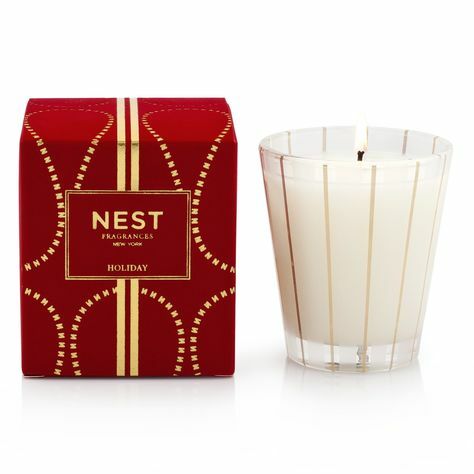 A couple years ago, Oprah shared the Nest Holiday candle that happens to be the #1 best selling candle on Amazon! It’s incredible and I ordered several this year again. I’m with Oprah, it’s the perfect holiday scent! Last but not least, Oprah always find great travel accessories and products. 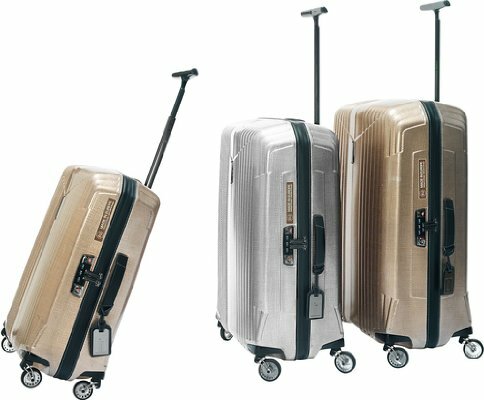 A couple years ago, she shared these awesome super lightweight Hartman Spinner suitcases. 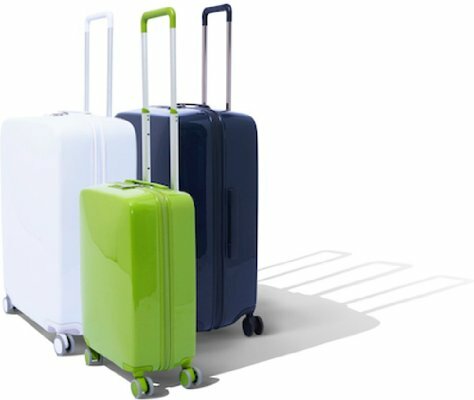 In 2016, Oprah found these really cool lightweight Raden tech savvy suitcases that have a built-in charging station, tracking capability, and a weight sensor (buh-bye, overage fees!). These sold out last year, so I wanted to share them with you again. So much fun going through this year’s list. There are so many more items on this years list and you can everything on Amazon here. I I’m so curious to hear what you guys think! I would also LOVE to know what favorite’s you may have discovered over the years that came from Oprah’s list. Share them in the comments so we all can see! If you want to go back through Oprah’s past years list, you can find my recaps below (many of these items are still available on Amazon).